INTRODUCTION In 2006, Rolls-Royce Motor Cars unveiled 101EX, an experimental car hand-built to explore an exciting new design direction for a modern coupe. Wrapped in a sleek, rakish body, 101EX was an engineering-led study, showcasing the technical and architectural innovation inherent in the quintessential modern Rolls-Royce car. Both handsome and elegant, it encapsulated the essence of contemporary coupe style. 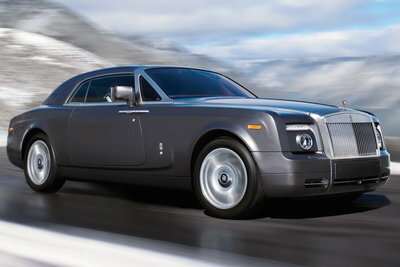 So positive was the worldwide reaction to 101EX that, in autumn 2007, Rolls-Royce Motor Cars announced that...Read.